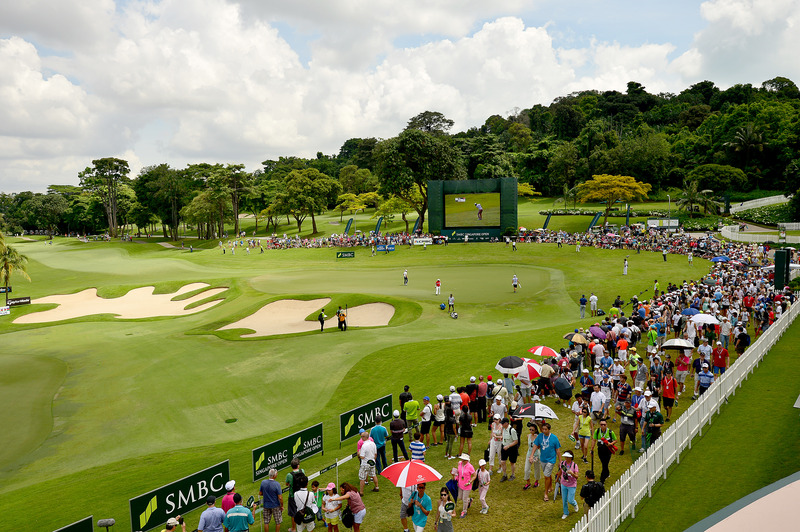 The much-awaited SMBC Singapore Open is set to take place at the Sentosa Golf Club in less than a week and visitors to the prestigious tournament can look forward to various fun-filled activities and enjoy great hospitality while witnessing world-class golfing action when it kicks off on Thursday, January 19. 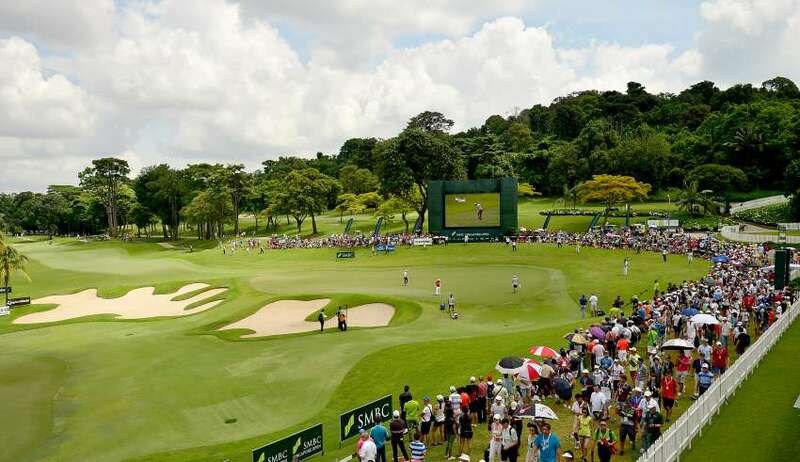 Spectators at the SMBC Singapore Open will not be short of options for delectable food fare and spectacular vantage points on the Serapong course as they follow their favourite players and all the exciting action. Along the 9th fairway, spectators can grab some food and drinks and then take a break from walking and refuel themselves at the 1018 Sky Deck, The Stands @ 17TH or The Range @ New Tanjong. The new 1018 Sky Deck overlooks a picturesque view of the 18th hole and the 10th tee, providing the perfect vantage point to catch favourite players on the course for an unforgettable experience. A perfect spot for an Instagram-worthy photo, spectators can also enjoy a cocktail here while catching the tournament. Admission charges of $5 for adults and $2 for children apply and proceeds will be fully donated to the Official Charity, Arc Children’s Centre. While the 1018 Sky Deck provides a spectacular vantage point, The Stands @ 17TH offers spectators a great spot to catch close-up action right in front of them as players play the par-three penultimate hole. Spectators can continue to follow their favourite players or rest their feet here at the grandstands with some cold drinks and snacks. Together with friends and family, this is definitely the place to go to soak up at the atmosphere of the tournament. After following some action on course, spectators can head over to the practice green named The Range @ New Tanjong and indulge in some scrumptious barbecue food available for purchase at The Smoke Shack or satisfy their appetite with Japanese cuisine at the 9 Samurai food station. A beer garden will also be available and the big screens there will ensure that spectators will not miss all the live action while taking a break. After watching all the amazing golf action and feeling inspired by the Pros, spectators can show off their golfing skills at The Range @ New Tanjong and participate in a mini competition called Chip In For Arc Challenge and contribute to the Official Charity, the Arc Children’s Centre (ACC). For every donation of $5, participants of the Chip In For Arc Challenge will be entitled to a set of 3 balls and aim to hit and land the balls within the two-metre zone around 3 different pin positions. The top 10 participants with the lowest combined total distance to the holes after the first three days will secure a spot in the Sunday Chip Off Finale where they will stand to win exclusive prizes such as business class return tickets to Bangkok. Interested visitors must register on-site and all proceeds will go to ACC (please refer to event details below for more information). Terms and Conditions apply. 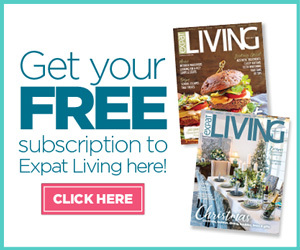 A must-go spot for all visitors, the Fan Village at The Village @ 18th located behind the 18th green of the Serapong Course, is another attraction not to be missed. It provides plenty of interactive golf-themed activities where even the young ones can take part and enjoy. SMBC Singapore Open official merchandise is also available for purchase here and visitors can choose from a wide variety to bring home, including mesh cap and iron cover, all starting from just $10. For those looking for new golf equipment, the tournament’s Official Equipment Supporter, TaylorMade, will also be showcasing their latest product range at The Range @ New Tanjong. Spectators are welcome to try out their new 2017 M family equipment daily from 1pm to 3pm and registration is available on site. Live broadcast: The tournament will be broadcast live at specific timings on Hub Sport 4 and Hub Sport Arena in Singapore, and Golf Channel in the U.S (see times below). A new highlight this year, the Beat The Pro contest will also be broadcast live. 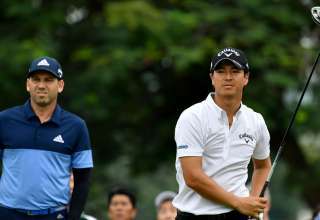 The challenge will see 10 pre-selected contestants attempt to hit their ball closer to the hole than the Pros at the par-three second hole while the tournament is being played and stand to win fantastic prizes from the Shangri-La Rasa Sentosa Resort & Spa and TaylorMade Adidas Golf. 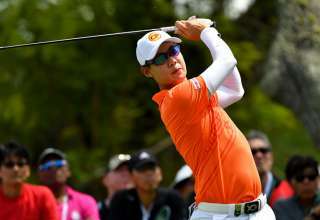 The 51st edition of the Singapore Open kicks off from January 19 to 22 at the Sentosa Golf Club. 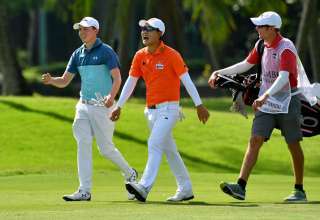 Jointly-sanctioned by the Asian Tour and Japan Golf Tour Organization (JGTO), the US$1 million event will see a star-studded field of players vying for the top honours, including three-time champion Adam Scott, Sergio Garcia of Spain, four-time Major winner Ernie Els of South Africa and 2016 champion Younghan Song. 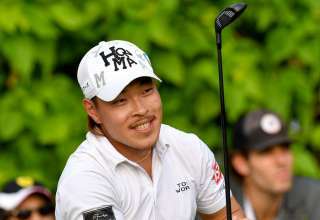 Japan Tour number one Yuta Ikeda has also recently confirmed his participation,heading a strong contingent from the Japanese circuit. Tickets to the SMBC Singapore Open start from $20 and available for purchase online. Channels: Hub Sport 4 (Starhub Channel 204) and Hub Sports Arena (Starhub Channel 112/ 205) in Singapore. Golf Channel in the U.S.